﻿ Taylor Hotel San Francisco, San Francisco (CA) | FROM $94 - SAVE ON AGODA! "The staff is very friendly, and an old fashioned elevator an..."
Have a question for Taylor Hotel San Francisco? 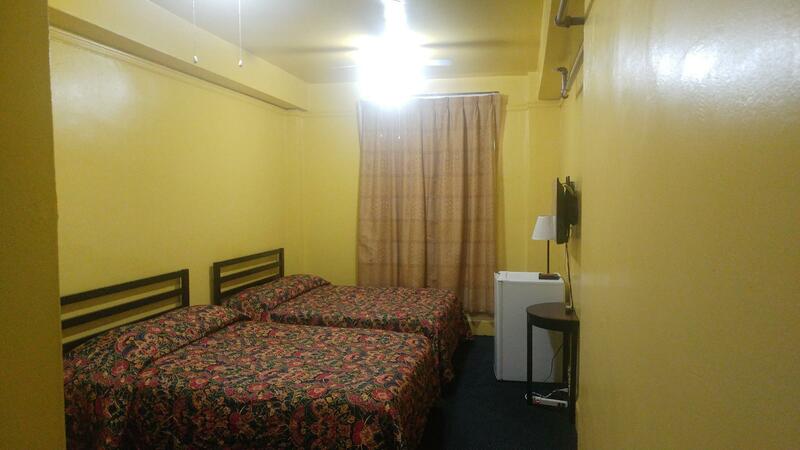 "Great staff with good location to all thing SF." "The location was great as it was only a few blocks from Unio..."
Well-positioned in San Francisco Downtown, Taylor Hotel San Francisco is the ideal point of departure for your excursions in San Francisco (CA). Set 3.6 miles from the excitement of the city, this 2-star hotel commands an excellent location and provides access to the city's biggest attractions. With its convenient location, the hotel offers easy access to the city's must-see destinations. 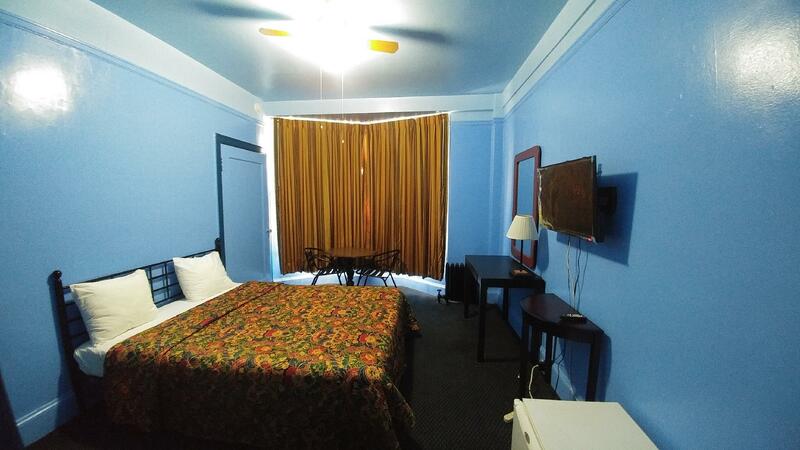 The facilities and services provided by Taylor Hotel San Francisco ensure a pleasant stay for guests. While lodging at this wonderful property, guests can enjoy free Wi-Fi in all rooms, 24-hour security, daily housekeeping, 24-hour front desk, luggage storage. Taylor Hotel San Francisco is home to 30 bedrooms. All are tastefully furnished and many even provide such comforts as television LCD/plasma screen, carpeting, in-room tablet, linens, towels. Besides, the hotel's host of recreational offerings ensures you have plenty to do during your stay. Taylor Hotel San Francisco is your one-stop destination for quality hotel accommodations in San Francisco (CA). A security deposit is due upon check in. This deposit is fully refundable upon check-out and subject to a damage inspection of the accommodation. The Taylor Hotel provides a place to sleep in an excellent location for the price-walking distance of Market Street, Union Square, and Chinatown (Pier 39 and Fisherman’s Wharf if you’re up for a hike). The staff is very friendly, and an old fashioned elevator and fire escape access gives it an old city feel. The facilities are basic, but after a day out in San Francisco, all we needed was a shower and bed. Heads up for those looking for late nights-the hotel is locked after around 1:30 am. We would stay here again. This facility needs a huge investment in carpets (lobby carpet filthy), bathrooms and paint. Lobby needs to be cleaned and brightened with places to sit. If you only need a place to sleep, this may be OK. 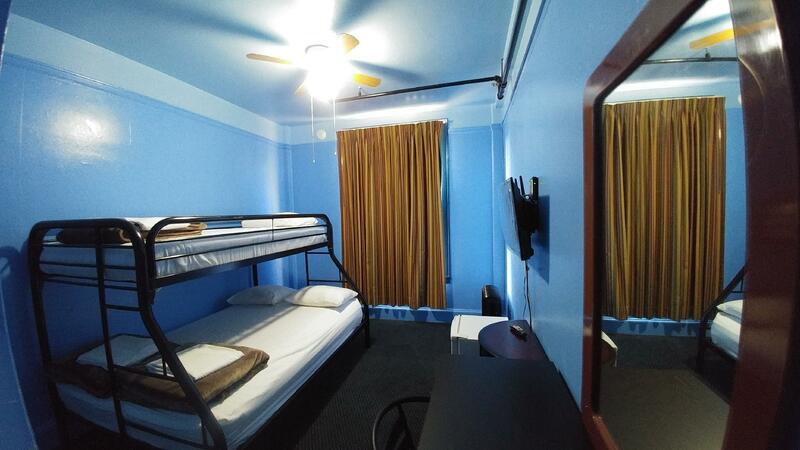 But for $400 per night go our a bit farther from Union Square and get a better room. Staff was helpful. I don't think the bedsheets we're clean. Cleanliness and facilities were poor. Definitely not worth the price we paid. Don't expect the usual 4 or 5 star experience. The hotel is rather old but quaint. We were satisfied with the room as it had the basic necessities. The old cage type elevator was charming. The location was great as it was only a few blocks from Union Square and the cable car turn-around. There was no daily maid service and we were okay with it but it would have been nice if they told us in advance. All in all, a good experience for the money. Great staff with good location to all thing SF. parking is discounted in a garage 1/2 block down from hotel and makes it very affordable. Will stay here again in the future. It was great, they had all the needed facilities for making your stay in SFO comfortable, convenient and cheap. In room ref and microwave is a great help. Very near union square, helpful staff. Está en un sitio excelente para acceder a casi todo. Pero esta bastante viejo, con una decoración peculiar. Sin embargo lo que no me ha gustado es que es muy ruidoso y el colchón es muy malo. Lage etc. ok, aber Service unter aller Sau..
L'hotel si trova in centro ma sul confine con una zona non bellissima della città. In tutto l'hotel c'è un odore nauseante. Lo staff è gentile, ma non spicca per l'accoglienza. La stanza è abbastanza pulita, ma noi abbiamo preferito usare i nostri sacchi letto. Se ci si deve solo dormire una o due notti, comunque, è accettabile. It's amazing this literate genius booked without reading and looking at photos and whines about amenities and service we do not offer. Wanted to stay in the heart of the city but needed the quietness of wilderness. For $100 a day he was seeking facilities of of 4 star hotel in 2 star hotel in San Francisco. Старый очень отель,со скрипучими лестницами.Ужасная ванна,нет розеток,нет фена.Все старое!Мебель особенно.Ужасно маленькая кровать,а подушки вообще для детей.Кровать без изголовья,приходилось ночью биться головой о стену.Не было микроволновой печи,хотя в описании услуг была заявлена.Окна были закрыты наглухо.Не советую селиться в этом отеле!